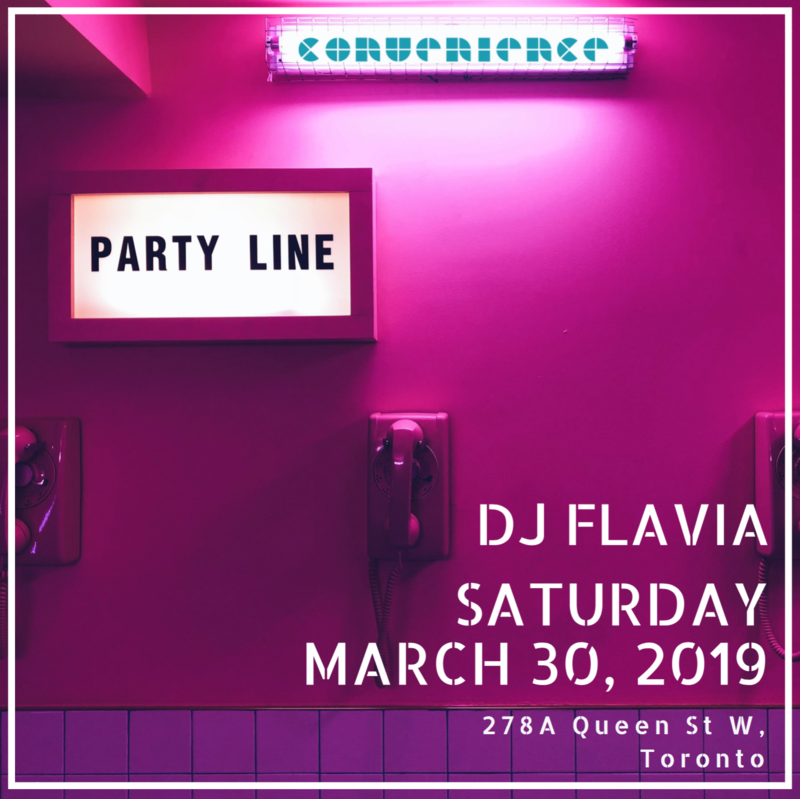 Flavia Abadia (Your Girl Flav) is a Female Toronto Based International DJ and Artist – Female Toronto and International DJ, Singer-Songwriter, Artist, & Creative Spirit with a passion for health & fitness. 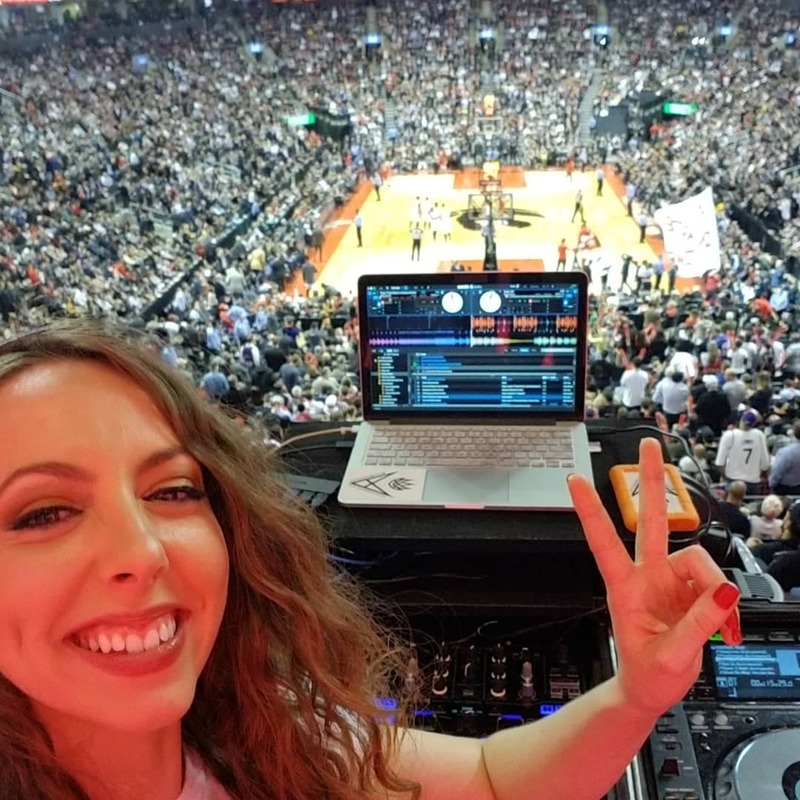 DJing the Toronto Raptors Game! 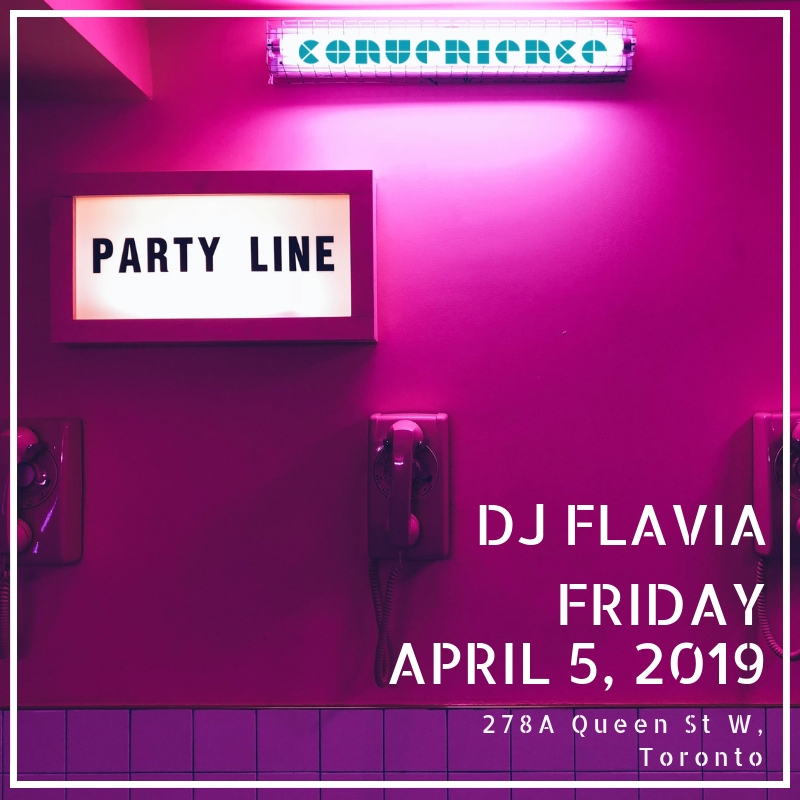 Flavia is a sought after Toronto-based energetic, passionate, hardworking and versatile DJ, singer/songwriter and dancer with a passion for health, fitness and travel. 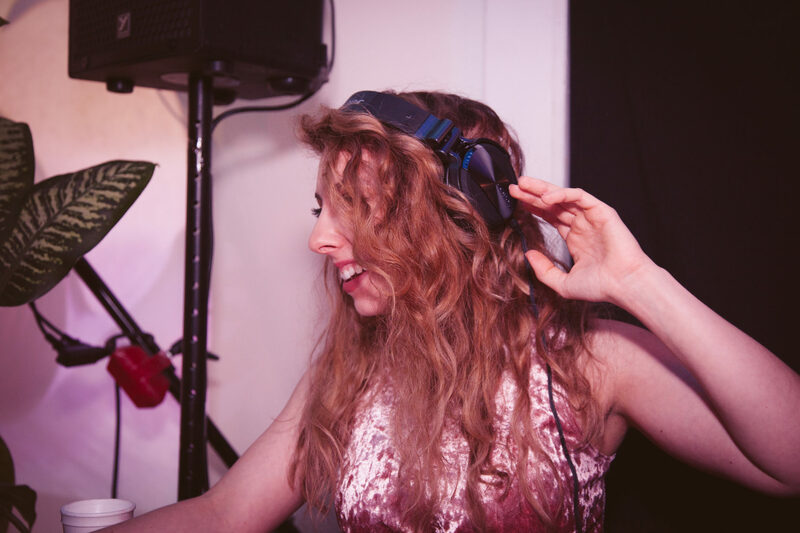 After a second chance at life, being hit by a drunk driver, she decided to pursue her passion for entertainment full-time! 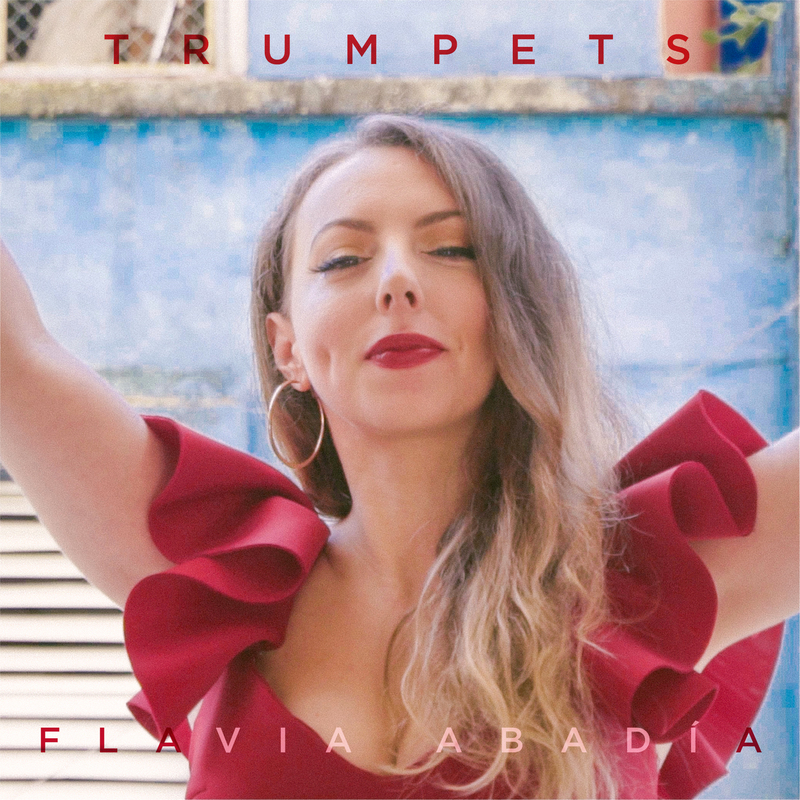 In 2017 Flavia released her first urban/pop music project in a short EP called “Love and Indifference” with music videos for the singles “Sweet Lovin” and “Too Late”. In 2018 she released the music video for her single “Attitude” filmed in Madrid and Toronto, followed by the single and music video “Enough Of This” filmed in the Algarve, Portugal. Her latest Spanglish song “Trumpets (Remix)” gaining popularity in South America was shot in Havana, Cuba. 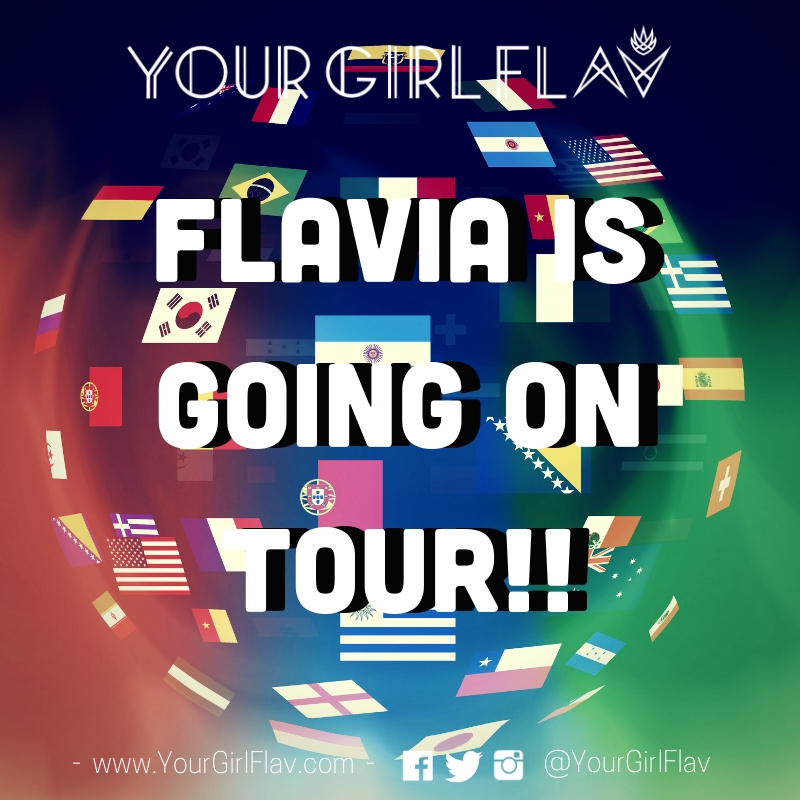 Flavia’s musical taste, skill, positive energy and international appeal have quickly helped her gain momentum and brought her to stages and events across Canada, USA, Mexico and Portugal. With over 113 thousand streams on YouTube and 44 thousand streams on Spotify, sky’s the limit for Flavia as she continues to inspire, work hard and pursue her dreams.